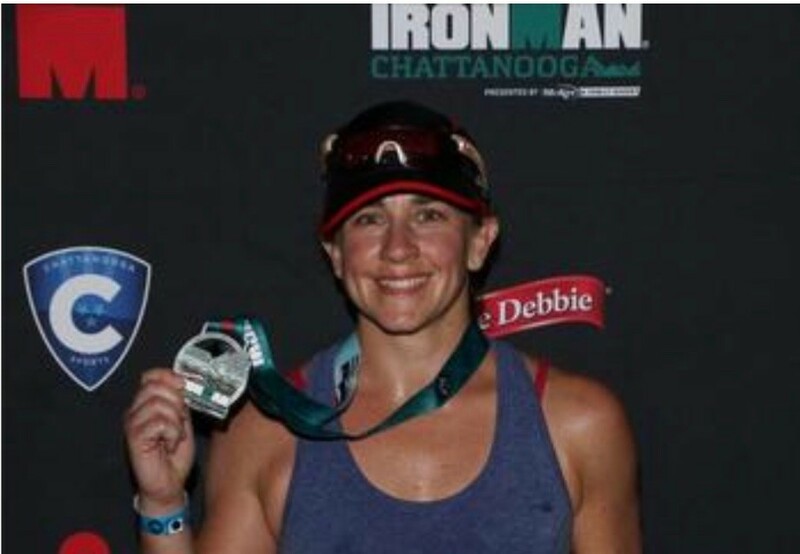 I am a runner who decided to get into racing triathlons 10+ years ago. Since then I have tried a few mountain bike races, cyclocross events and adventure races. 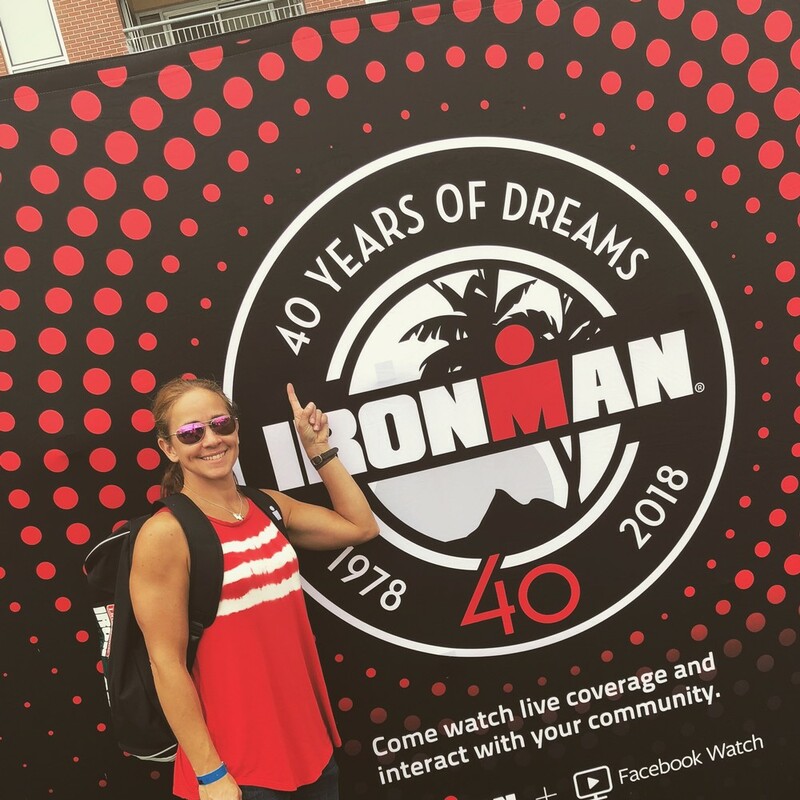 I've completed 2 Ironmans, several 70.3 events and a lot of Olympic distances tris over the years. When the weather is cold and snowy, I like to ski and snowshoe!